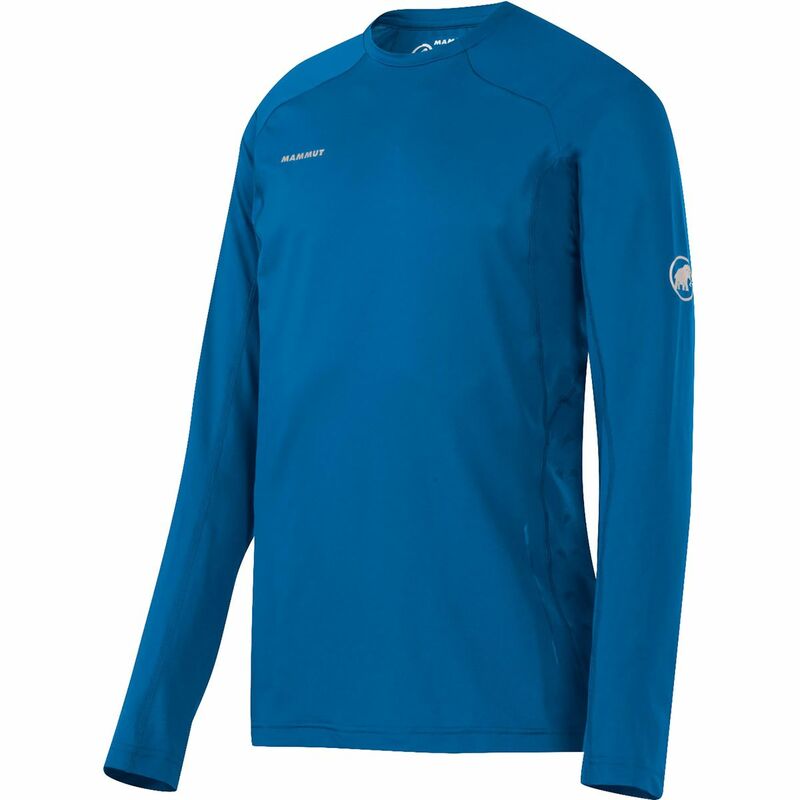 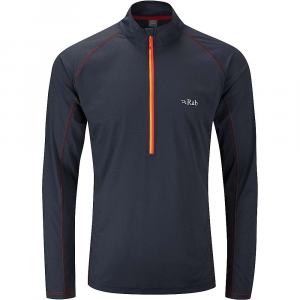 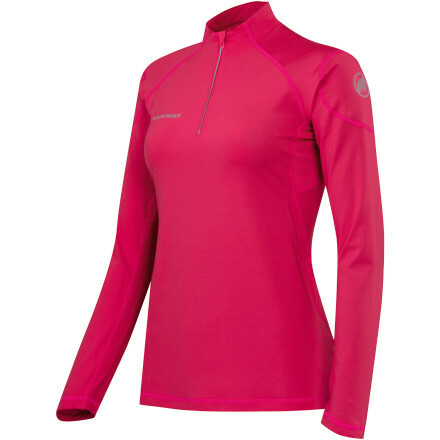 The Mammut MTR 201 Longsleeve Zip is ideal for high altitude trail running. 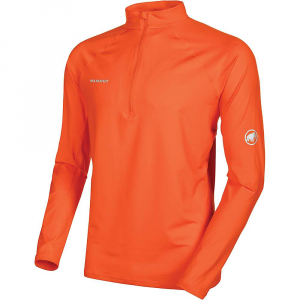 Extremely breathable, the fast drying material also prevents chills and provides lasting comfort. 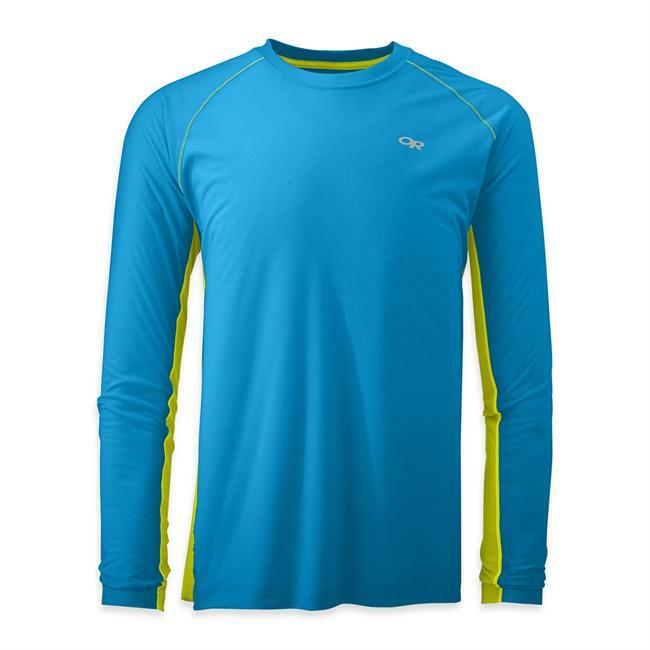 If you're running up high, this is the shirt for you. 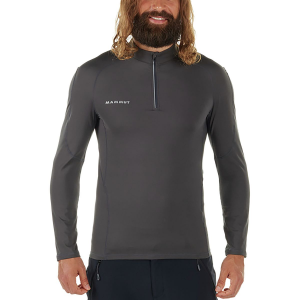 The Mammut Men's MTR 201 Longsleeve Zip is not available from the stores we monitor. 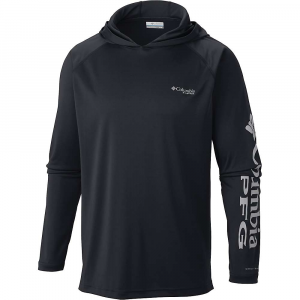 It was last seen January 5, 2017	at CampSaver.com.